 About Us | Sierra Nevada Properties | Elevate your Real Estate Career with us. 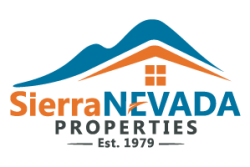 Sierra Nevada Properties was formed in 1979 and I’m proud to say that we serve Northern Nevada as the region’s premier real estate company.  As a family-owned and operated independent brokerage firm with roots that go back four generations, we offer unparalleled real estate expertise. I’ve always been passionate about helping others achieve big goals, whether it is completing a hundred mile bike ride over the mountains with my young sons, training new real estate agents to be the best in the industry, or helping our company’s clients achieve the goals they have set to buy or sell a home. I am devoted to the success of locally owned businesses, including those of my own sales associates, through encouragement, hard work, and training. My community service involvement in organizations such as WIN (Western Industrial Nevada), The Chamber, and the University of Nevada, Reno School of Business reflects my belief in positive sustainable economic development and demonstrates my commitment to the success of our area. I would like to take this time to welcome you to Sierra Nevada Properties. Our goal is simple…. to help you reach yours. Together, we can continue to build on the success of the company – one sold sign at a time. Regional offices serving Northern Nevada.  © Copyright 2018, Sierra Nevada Properties is an Equal Opportunity Employer and supports the Fair Housing Act. All Rights Reserved.